Planning a stag or hen do? We have you covered! 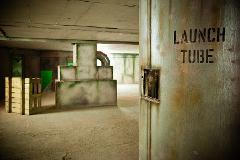 Play either paintball or laser tag with our Stag/Hen packages where everything you need is included. Take the stress out of your event and just enjoy the good times.